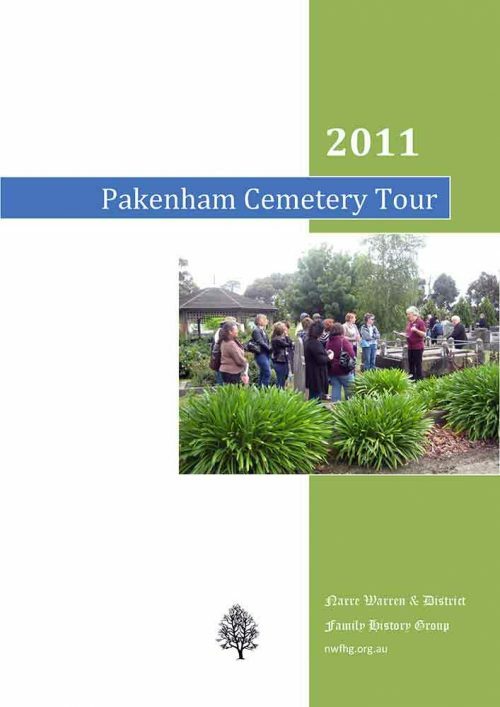 Publications | Narre Warren & District Family History Group Inc.
274 pages published in 2010 complete with index to people, properties and ships; plus a bibliography. 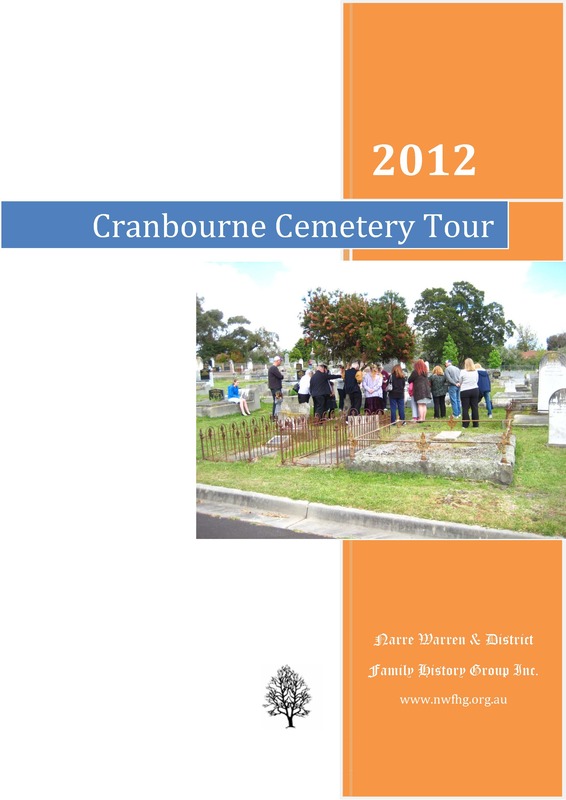 Over 300 entries containing birth, death and marriage information for individuals and families, many of which were submitted by descendants of those people and include photographs not published elsewhere. 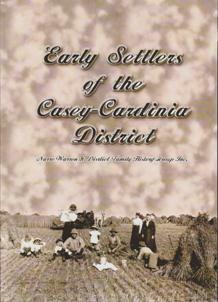 In many cases detailed biographies have been written by descendants or compiled by the family history group, giving an insight into the early days of many Casey Cardinia families and individuals. 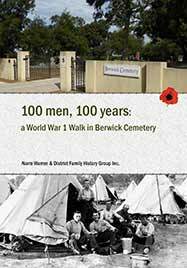 100 men, 100 years a World War 1 Walk in Berwick Cemetery (published 2015) examines the cemetery’s connections with the Great War. 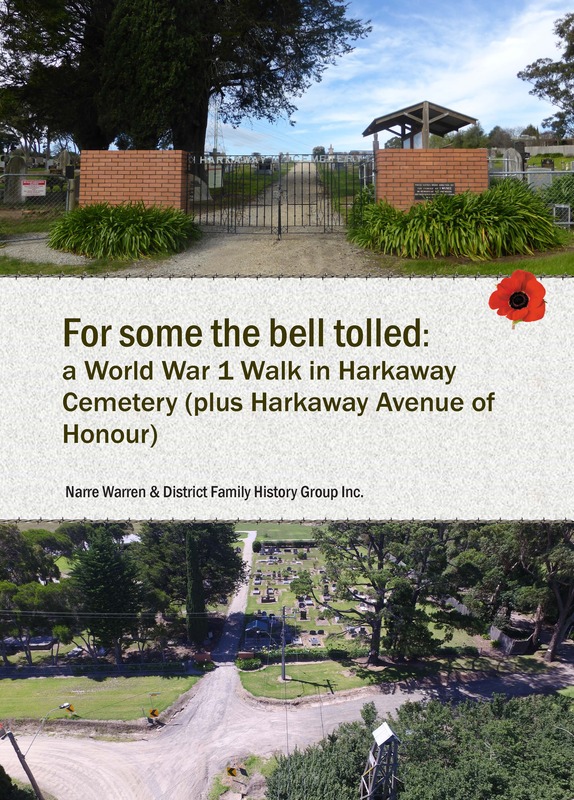 Our stories embrace 100 men from over 70 families – all linked to Berwick Cemetery and the community it served. 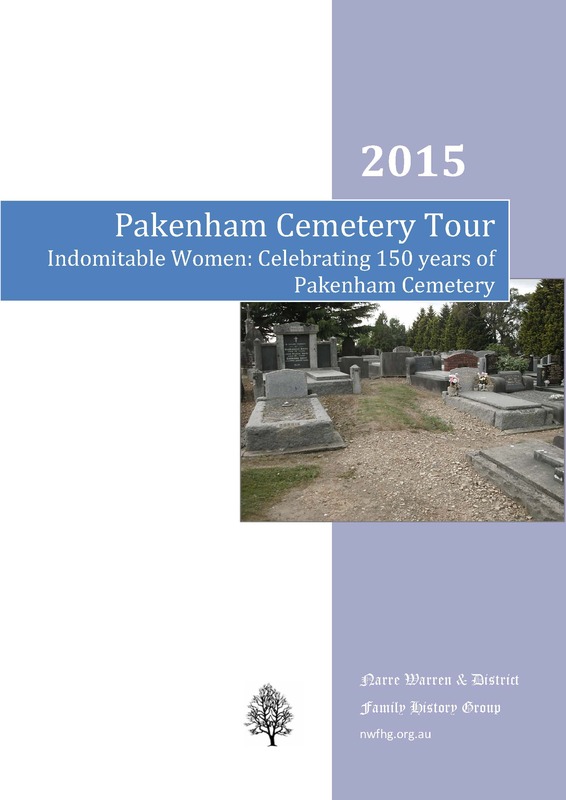 Published in 2016 this book tells the stories of 64 families who waited for 120 men and one woman to return. 24 families sent two or more sons to the Front, three of these families sent four or more sons. France, one at Gallipoli, eight in Belgium, two in Egypt and one in England. Fifty four were wounded, eight of them multiple times. 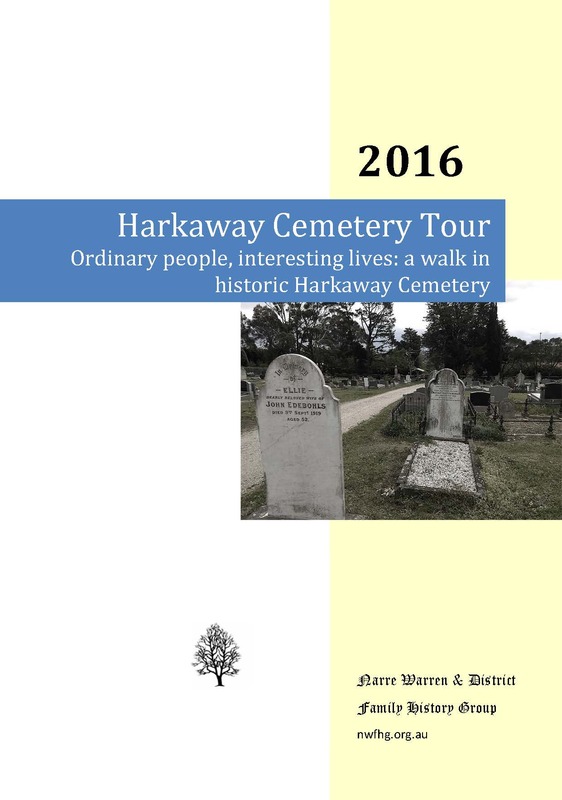 Published in 2017 this book tells the stories of 36 Harkaway families who prayed for the safe return of their 66 men and 2 women who enlisted. Ten did not return. Ambulance, 6 in the Machine Gun or artillery units. 1 soldier served with the Tropical Force in New Guinea until 1920. Stories of the courage and sacrifice of the 111 men and 1 woman who answered their country’s call and the 65 families who waited for their safe return. 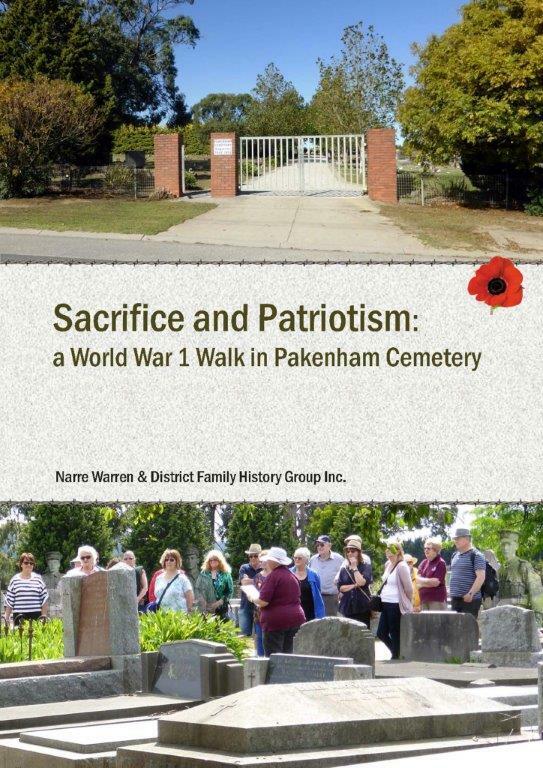 Published in 2018, complete with index of soldiers, families, units and ships. 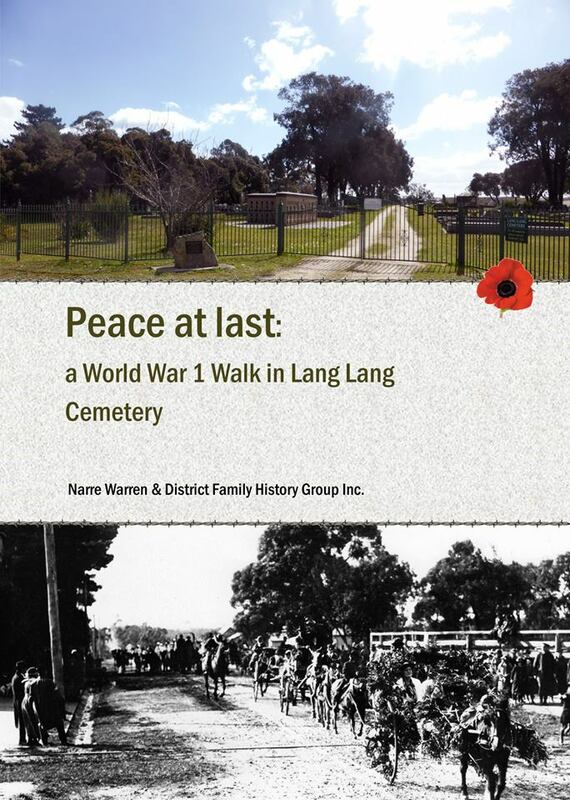 We uncover the stories of 98 soldiers from the Lang Lang district and the 48 families connected with Lang Lang Cemetery. 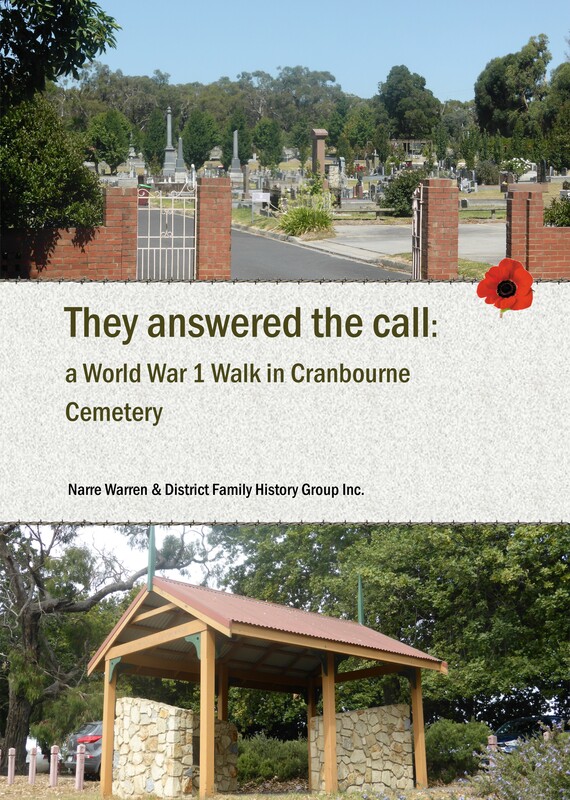 Just over half of these 48 families sent two or more sons to fight in the Great War. 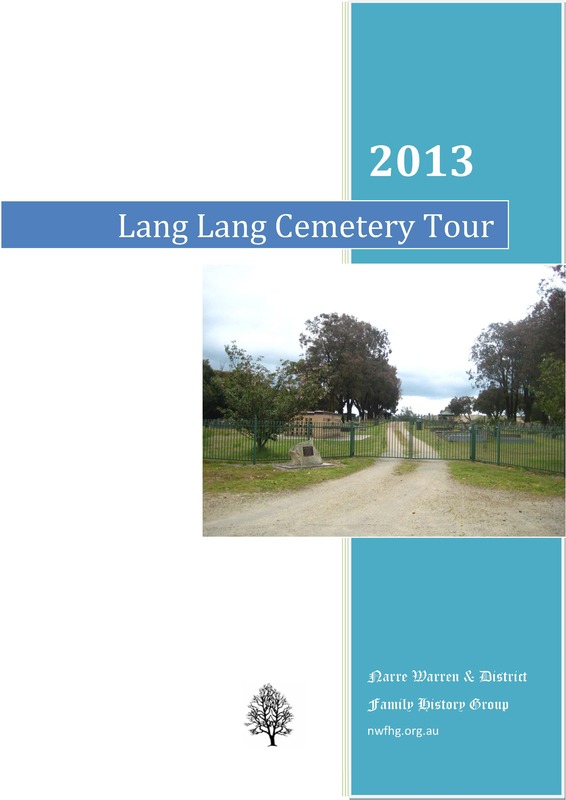 Published in October 2018. Please contact our Treasurer (treasurer@nwfhg.org.au) to enquire about combining postage for more than 1 item, etc.